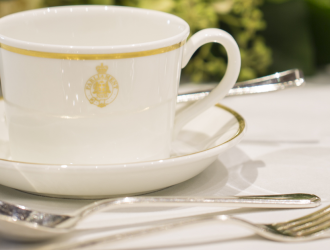 Indulge in a selection of freshly brewed teas & coffee, handmade sweet and savoury delights, mini cakes & pastries, finger sandwiches and baked scones, all served on the traditional Parliamentary Crested Wedgwood plates. 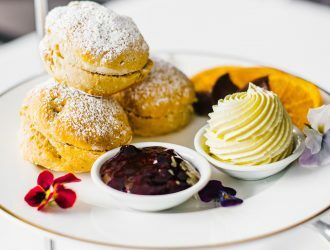 NSW Parliament prides itself on sourcing premium New South Wales produce sourced from local suppliers who conduct sustainable and ethical farming practices. 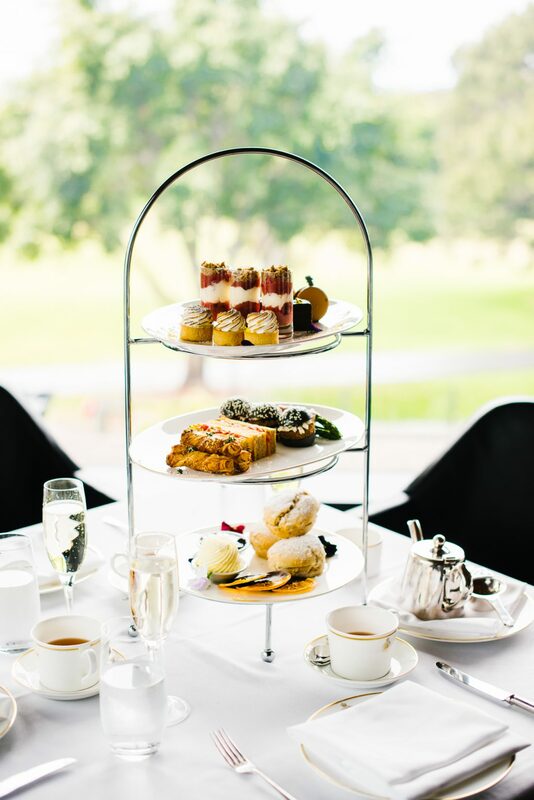 Everything is handmade in-house and served in the historical Stranger’s Room, overlooking the beautiful Domain Park. 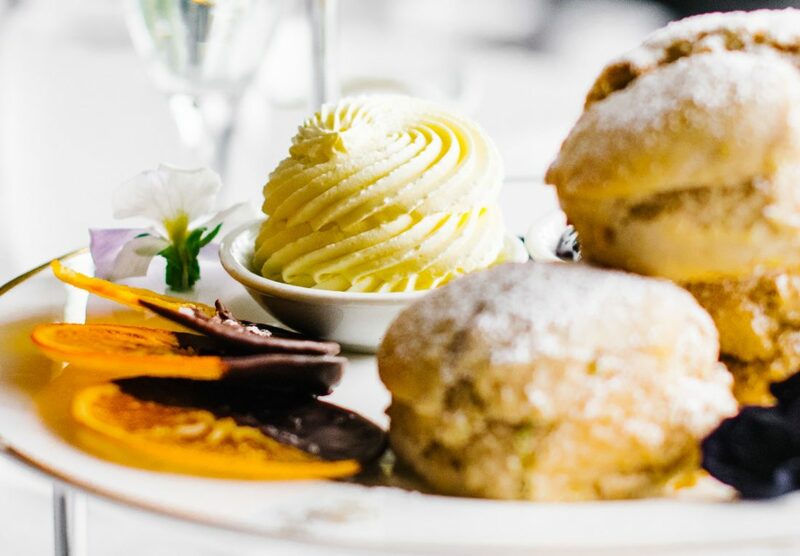 Please advise of any dietary requirements at the time of booking. 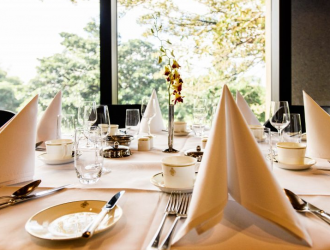 The menu is subject to seasonal changes. 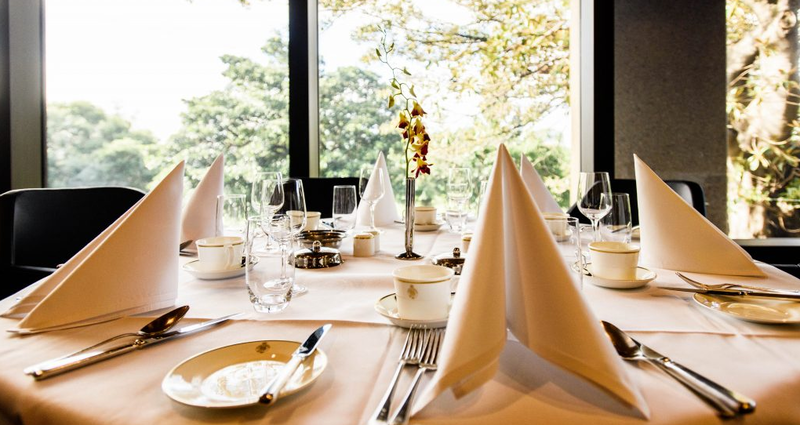 For group enquiries over 30 guest, please contact our professional Events Team. 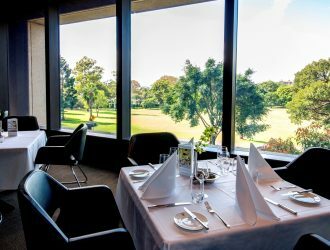 For a complete experience of NSW Parliament, we highly recommend the free walking tours which are held on Monday and Friday. 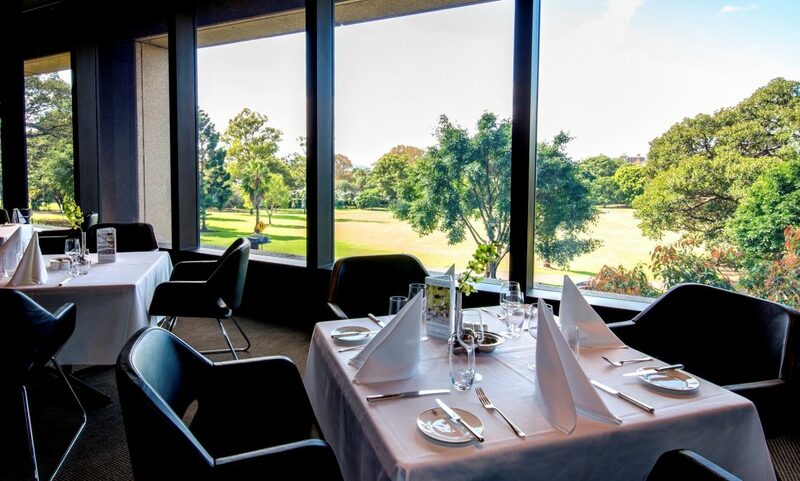 These tours allow you to witness where history is made. 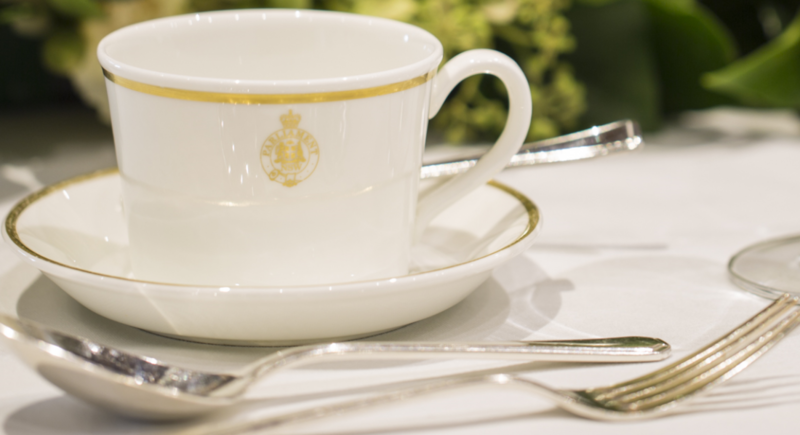 To book yourself in for a walk through time, please contact the Legislative Assembly on 02 92303444. 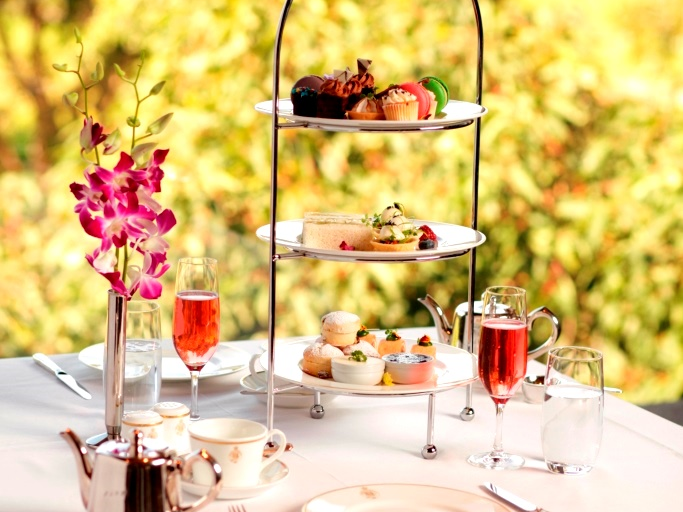 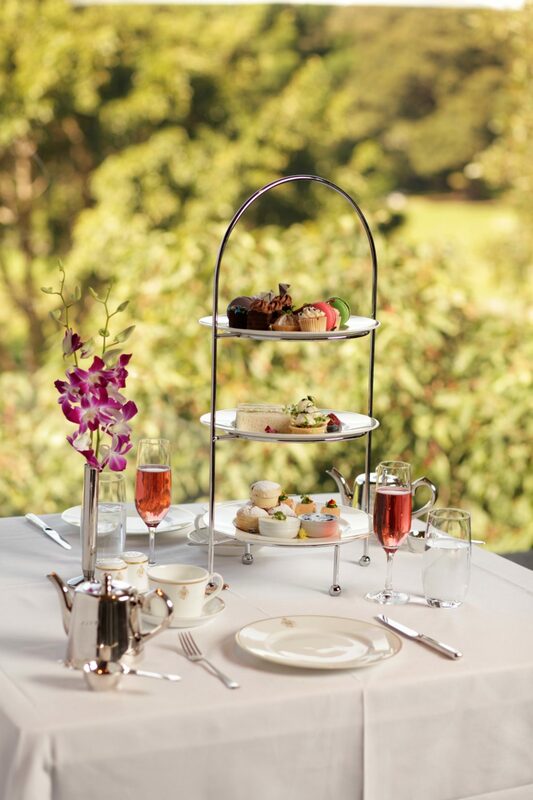 The tradition of High Tea began in the mid 1700s as an afternoon meal for working men and women. 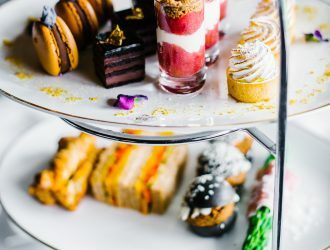 It was taken standing up or sitting on tall stools, thus the word ‘high’.Gradually, High Tea became an important social event for ladies and gentlemen of society, rather than a meal for the working class. High Tea served a practical purpose, allowing society ladies and gentlemen the opportunity of a substantial meal before attending the theatre or playing cards.In 1754, John Montagu, the Fourth Earl of Sandwich, had the idea of placing meat and other fillings between two slices of bread, thus creating the first sandwich. 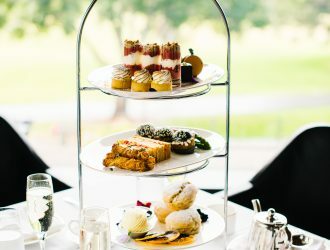 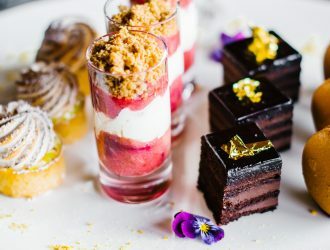 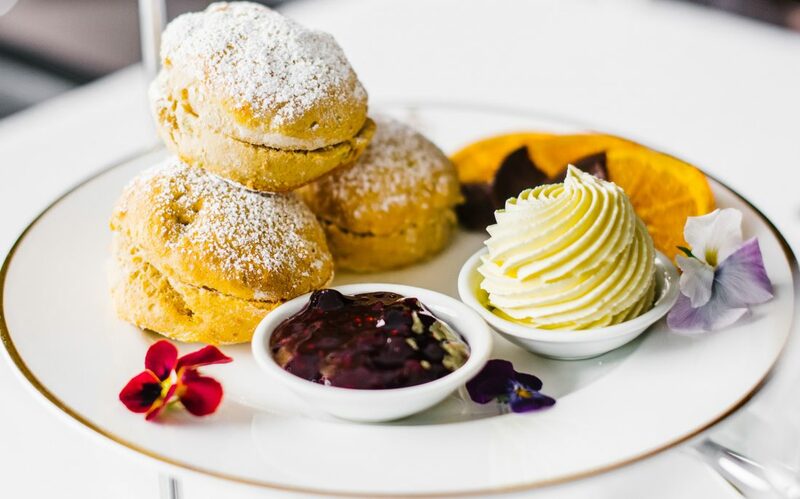 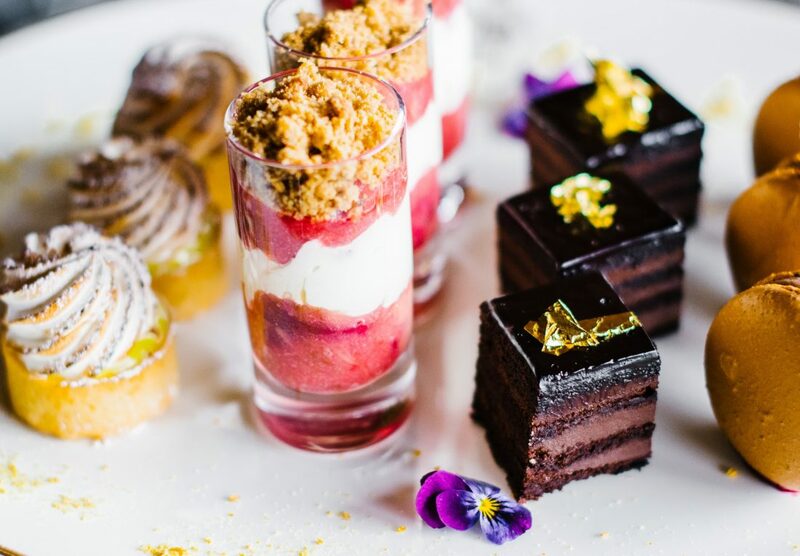 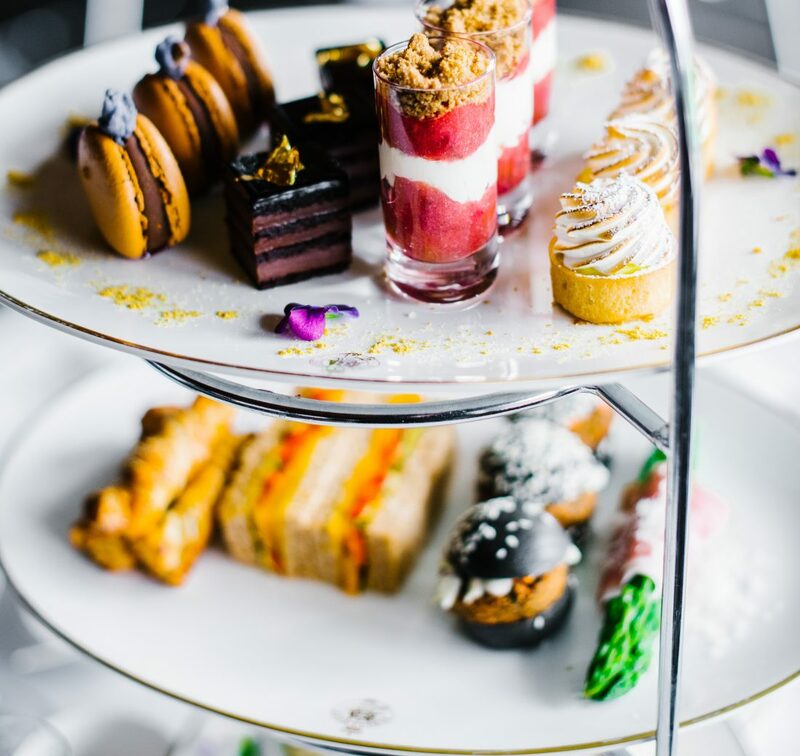 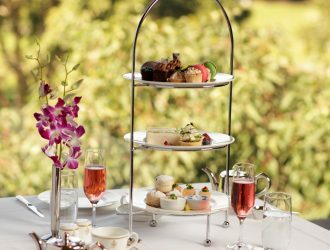 Historically, High Tea at NSW Parliament was a privilege reserved for members of Parliament, visiting dignitaries, consul representatives and members of the Royal family.Today, it is open to all.